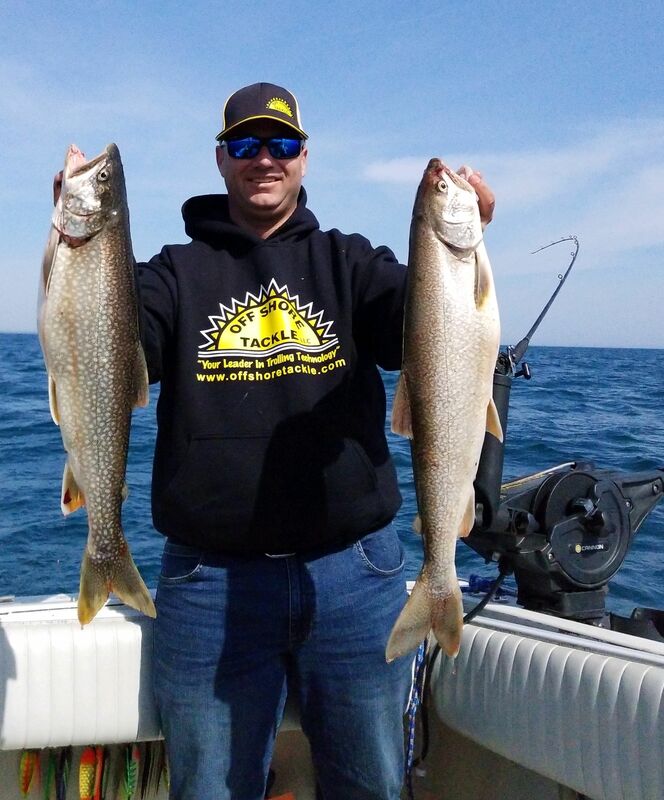 This month on the Off Shore Tackle Podcast, we're talking with Jake Romanack of Fishing 411 TV. Jake is co-host of the popular TV show and has worked with Off Shore his entire life. 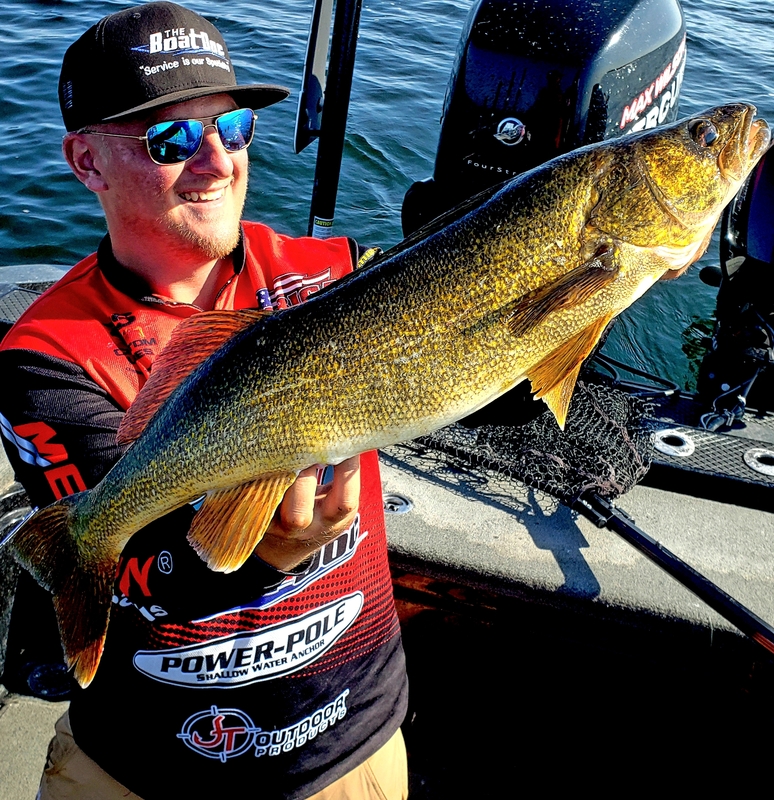 This month on the Off Shore Tackle Podcast we're talking with one of the hottest young anglers on the professional walleye trail....Max Wilson. Max won the NWT Championship last fall on Lake of the Woods, and followed up by taking the MWC Team of the Year title with his partner Isaac Lakich. 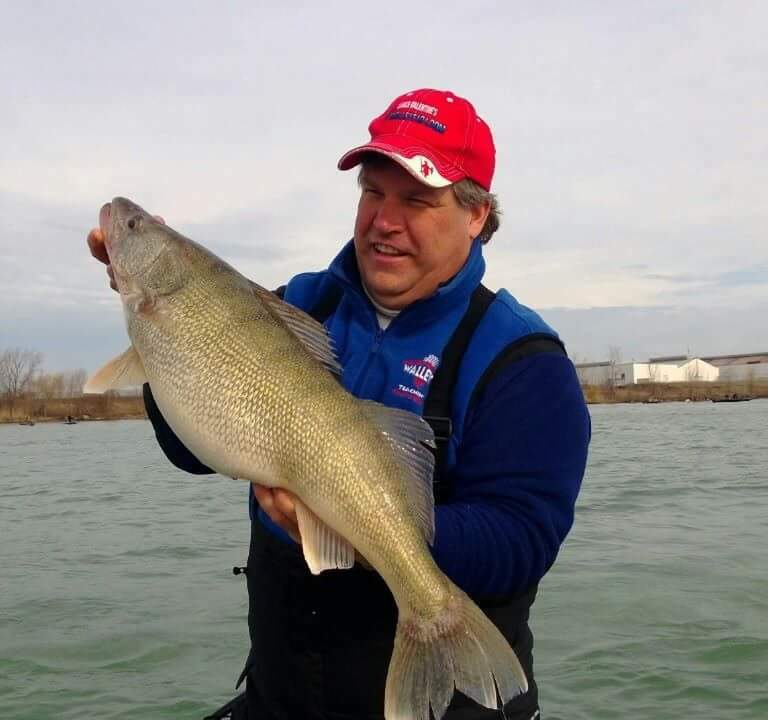 This month on the Off Shore Podcast we're talking with fishing educator Lance Valentine of Walleye 101. 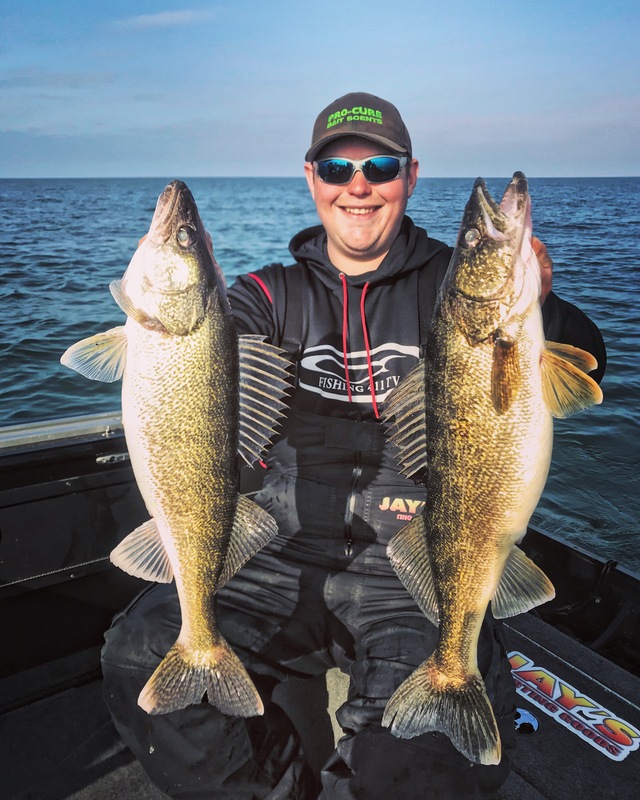 Lance doesn't subscribe to the conventional wisdom that walleye like a slow presentation and he has some interesting tips on trolling at speeds up to 4mph. We're catfishing this month on the Off Shore Tackle podcast! 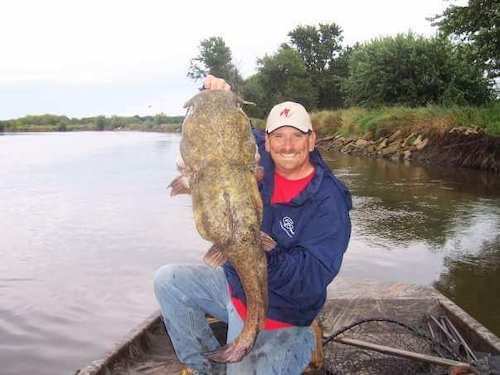 Matt "Cat Matt" Jones, talks to host Mike Avery about the status of catfishing, catfish tournaments and why he thinks his beloved "whisker fish" doesn't get enough credit from anglers. Nick DeShano of Off Shore joins us on this edition of the podcast. Nick talks about the past year, including some great crappie and catfish trips.